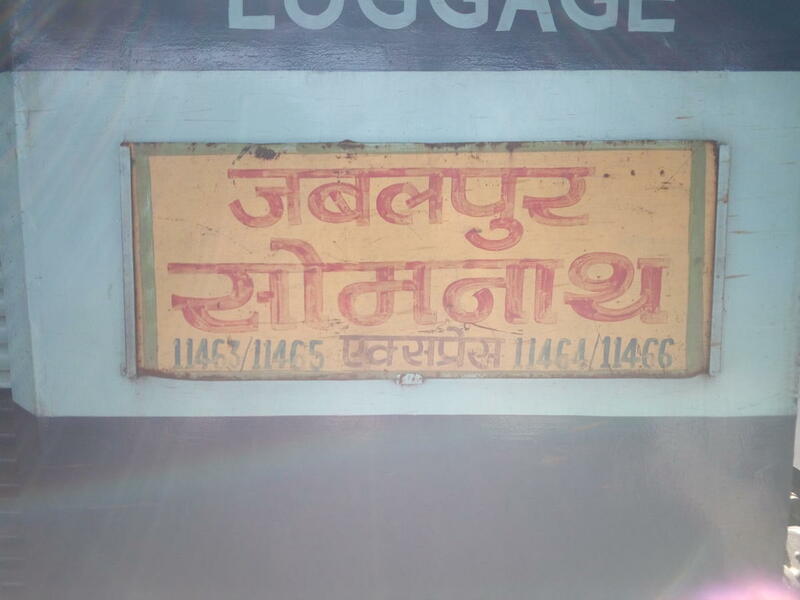 .▪️Due to block on pf 1 of Rajkot for 40 days , from 25.02.19 , this train will arrive Rajkot with a delay of 13 mins , during this period. 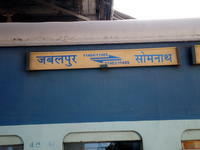 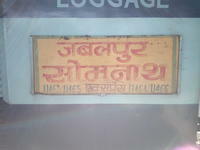 Has RSA with 11463/11464 Somnath-Jabalpur Express. 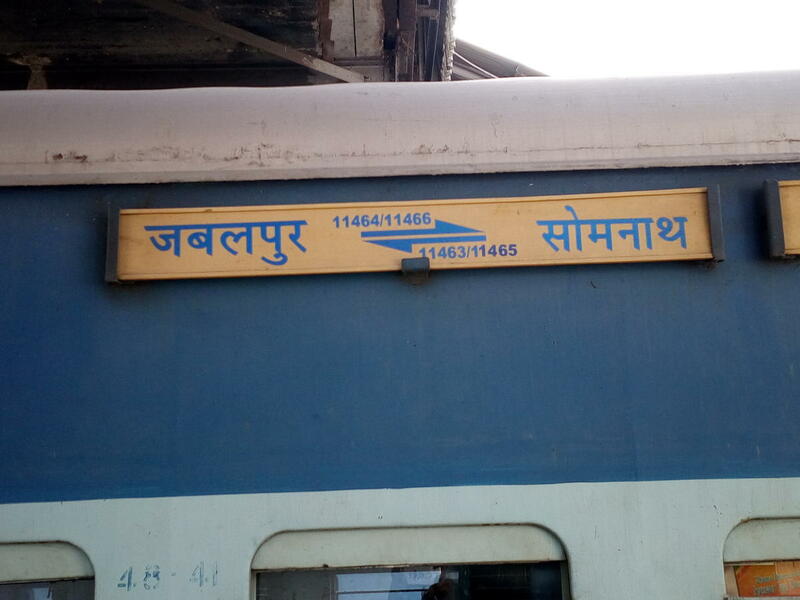 The Shortest Route between Jabalpur Jn and Somnath is 184 km (12%) shorter.